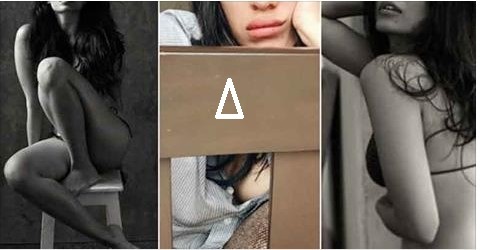 KaalaKaandi Actress Sobhita posted a very bold picture and Kaalakaandi Teaser on Instagra ! This latest photo is posted on extremely hot and bold Bollywood actor Shobhita Dhulipala on her Instagram timeline..!! She also mentioned that she is coming in a upcoming movie KaalaKaandi ! After winning the Femina Miss India Earth title, Shobhita also got a golden chance to represent India in the Miss Earth 2013 contest in the Philippines.